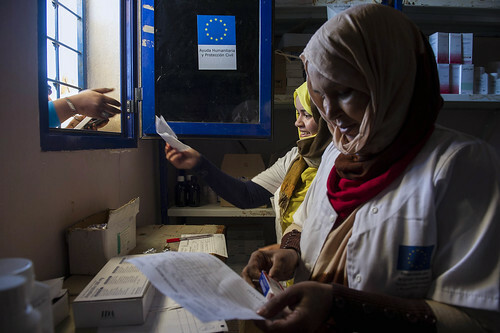 As a leading global humanitarian donor, the European Union is at the forefront of identifying and intervening in crises that have escaped international attention. 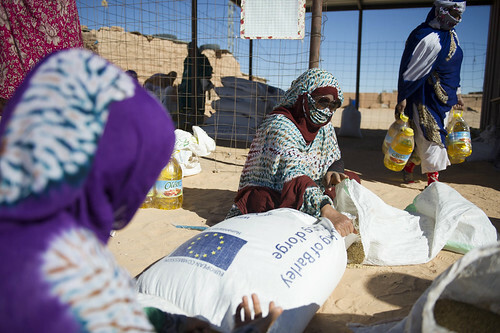 These so-called 'forgotten crises' have persisted, yet despite significant humanitarian needs they receive insufficient international aid. 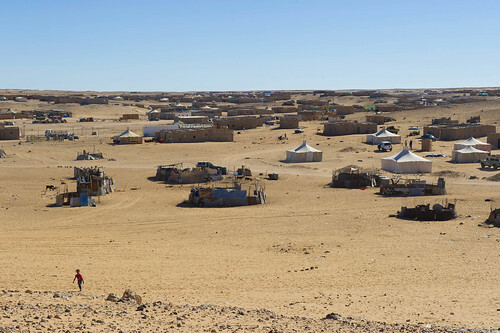 The Sahrawi represent one of such crises: they are one of the oldest refugee groups in the world. 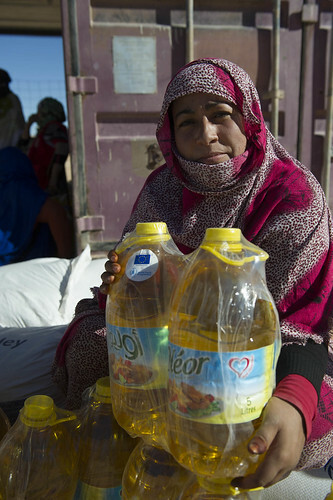 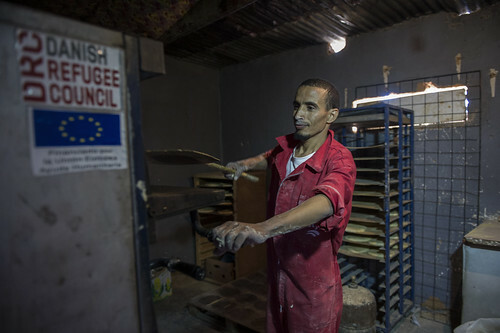 The Sahrawi refugees fled their homes in 1975 as the conflict in Western Sahara escalated. 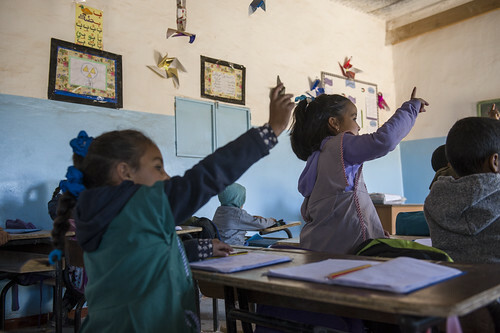 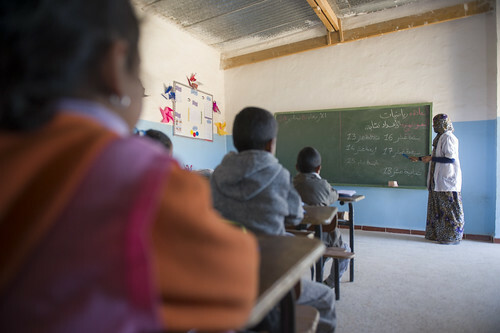 Today, the conflict remains unresolved and the Sahrawi refugees still live in five camps in south-west Algeria, heavily dependent on international assistance. 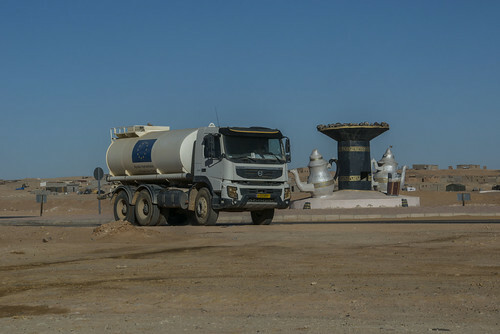 The European Commission's Civil Protection and Humanitarian Aid Operations is one of the few donors which provides continued support ensuring the refugees' basic needs in food, water, health, and education are covered.